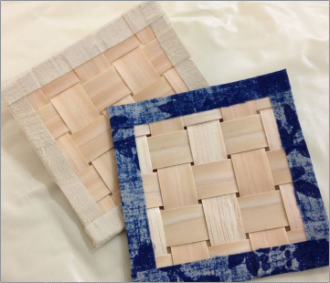 By using rich resources of wood, we provide several activities of craft making. 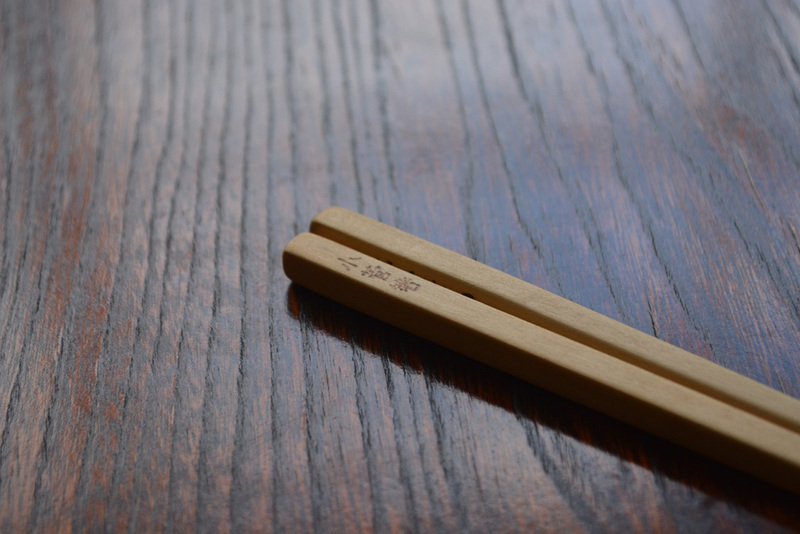 For more than 200 years, we passed down the technique of making chopsticks from generation to generation. “Kiobi” is thinly sliced wood. 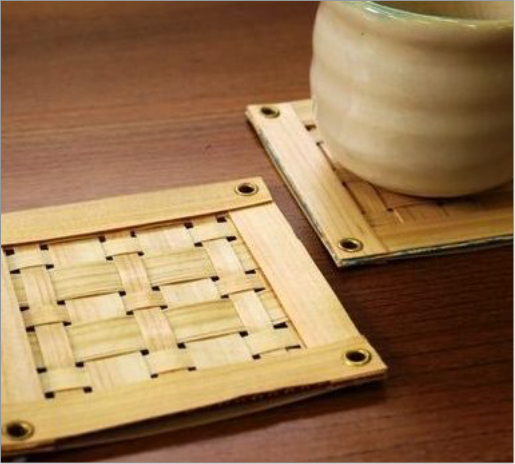 We can make various products of Kiobi such as coasters, ornaments, etc..